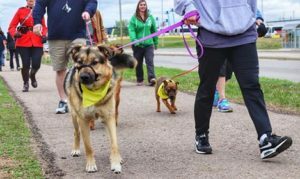 On Sunday, June 3rd, the Fort McMurray SPCA kicked off its 40th anniversary celebrations with 2nd Annual Winky Day presented by Ottlie Munro of Coldwell Banker and 7th Annual Walk for animals presented by Printing Unlimited. 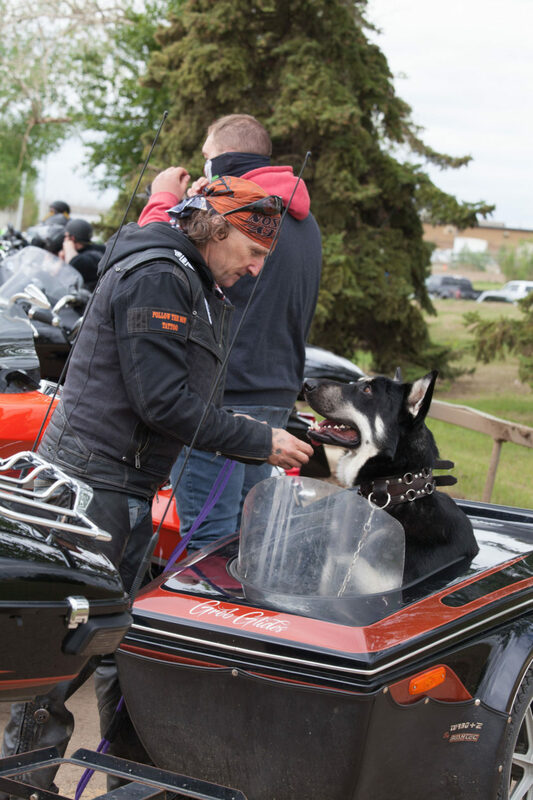 The 7th Annual awareness walk kicked off the day with special presentations from the FMSPCA board, RCMP, Councilor Keith McGrath and MLA Tany Yao who attended the event with his dog Linus who he adopted from the local shelter years ago. 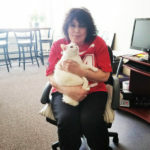 Constable Hutchins of the RCMP noted in her speech that already this year they have received over 80 animal related calls from the public across the region this year. 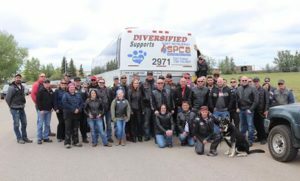 As walkers departed the shelter they were able to cheer on over 70 riders there to participate in the Winky Rides/Greb Glides memorial ride to Anzac in honour of the legacy of their Cause for Paws which has raised over $78,000 for the FMSPCA in the last few years. 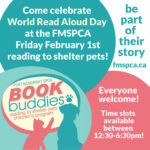 The afternoon continued at the shelter with a family fun event including a doggie ice cream eating contest by Bone and Biscuit Thickwood, musical sit and a ball and spoon race – all with dogs of course – and other treats available by donation from Pet Valu downtown. 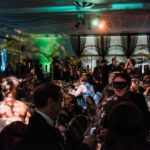 Attendees were also able to place a rock in Winky’s Garden to memorialize a pet they had lost as well as purchase some new swag by My Pet Puggle and Pinkney Financial Services. 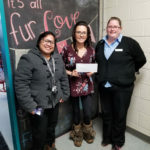 Throughout the day over $10,000 was raised from Winky Day to support animals in the care of the FMSPCA as well as $8,000 from the walk for animals which will be used for the Isabella Paws Fund which helps to provide emergency medical care to animals taken into the shelter. 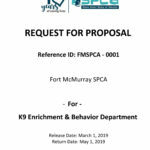 In 2018 the Fort McMurray SPCA is celebrating 40 years of making a difference and saving lives! 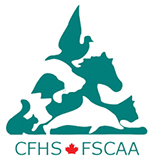 Since 1978 the Fort McMurray SPCA has been the only local animal shelter in the Regional Municipality of Wood Buffalo, providing care and shelter for hundreds of homeless, abused, and neglected animals every year in addition to satellite services and supports throughout the entire municipality, from Fort Chipewyan to Conklin and every community in between.